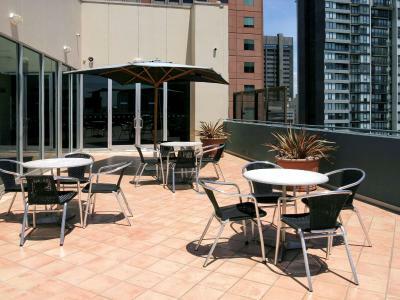 Lock in a great price for ibis Melbourne - Little Bourke Street – rated 8.3 by recent guests! The location was paramount as we had an early train to catch. The staff is really accommodating. The first room allocated was too noisy (air conditioning unit of neighbouring building) but we were moved without much fuss at all to a quieter room. We liked everything about this hotel! The service was outstanding! The bed was super comfy and room was very clean and quiet. The location and value can't be beat. It is only 1 block from the main train/bus station in Melbourne where the Airport Sky Bus stops. The staff was very friendly and assisted me with all my needs. I especially liked how their was a free luggage storage area. Did not take breakfast at the hotel. Location was good for us, close to Southern Cross Station. good value for CBD accommodation. Good location. Near Skybus terminal with airport buses every 20 minutes. Quiet. Comfortable. The staff was very friendly. Rooms were neat and clean. Breakfast was great. Great location near Central Train Station. Very quiet. Location Cleanliness Breakfast were well cooked. its location so close to transport to the airport. 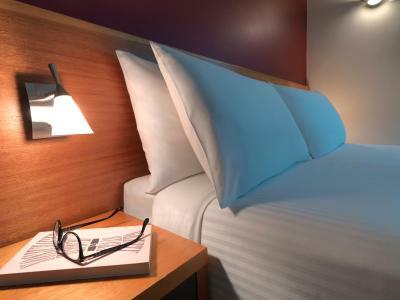 ibis Melbourne - Little Bourke Street This rating is a reflection of how the property compares to the industry standard when it comes to price, facilities and services available. It's based on a self-evaluation by the property. Use this rating to help choose your stay! 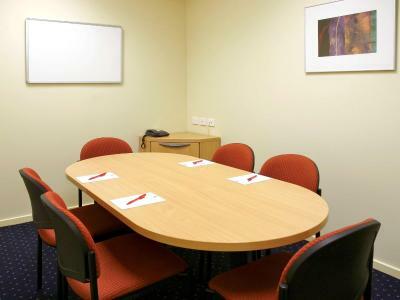 Located in the heart of Melbourne CBD (Central Business District), Ibis Melbourne - Little Bourke Street offers air-conditioned accommodations with satellite TV. 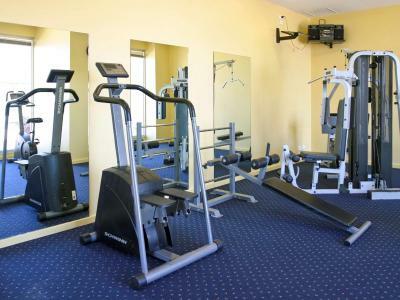 Guests have access to a well-equipped fitness center and a sunny rooftop terrace. Ibis on Little Bourke is just 5 minutes’ walk from Southern Cross Station. Etihad Stadium and Melbourne Aquarium are each a 10-minute walk away. 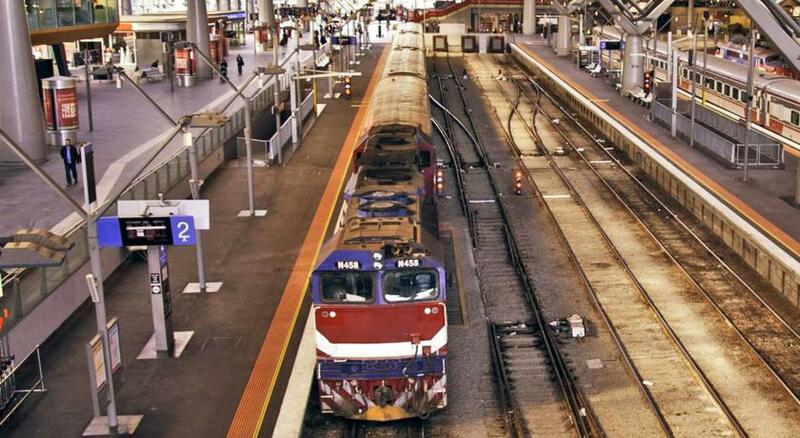 The Melbourne Convention and Exhibition Center and Flinders Street Station are both less than a 20-minute walk. 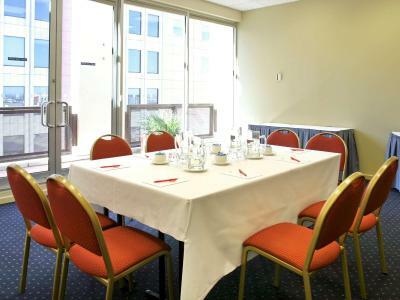 All rooms at the Ibis on Little Bourke feature contemporary décor and large windows. 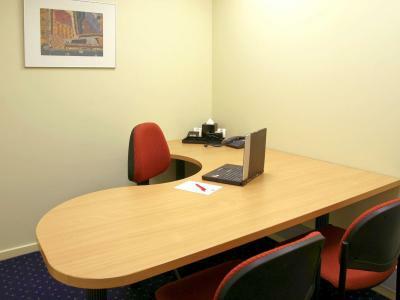 Each room has a work desk, a refrigerator and tea/coffee making facilities. All rooms accommodate a maximum of 2 guests. Ibis on Little Bourke offers a guest laundry and luggage storage services. The tour desk can help guests with travel arrangements. 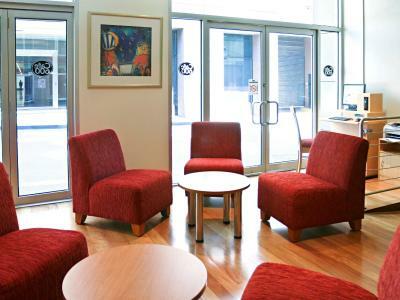 When would you like to stay at ibis Melbourne - Little Bourke Street? This air-conditioned room features satellite TV, a work desk, refrigerator and tea and coffee maker. This spacious room features flat-screen satellite TV and floor-to-ceiling windows. 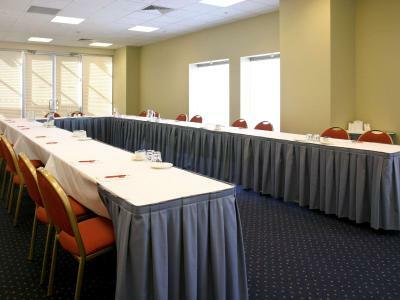 Great value, unsurpassed location and excellent service make ibis Melbourne Little Bourke Street a very popular hotel choice. 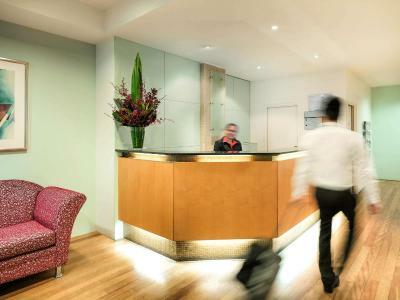 House Rules ibis Melbourne - Little Bourke Street takes special requests – add in the next step! ibis Melbourne - Little Bourke Street accepts these cards and reserves the right to temporarily hold an amount prior to arrival. location. staff helpful and easy going. Location near to Southern Cross Station was good. Actual surrounds of accommodation were somewhat unclean and window view of large carpark spoiled it. Very small room for 2 people and mattress not particularly comfy. 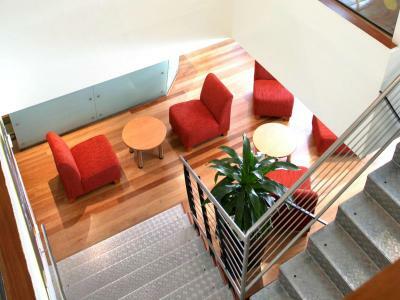 Good location especially if coming from the airport (it is a five minute walk from southern cross station skybus stop), and easy to access CBD attractions. Room was clean and tea / coffee was replenished everyday. Staff very helpful and let us do an early check in. Great value for money - excellent position - clean and friendly staff! The room was nice and quiet bear public transport and shops. Room was extremely small for 2 adult men sharing. The location was key for this trip and the staff were really a wonderful help! Location & it was everything we needed for a weekend in Melbourne. Some rooms could use an upgrade. 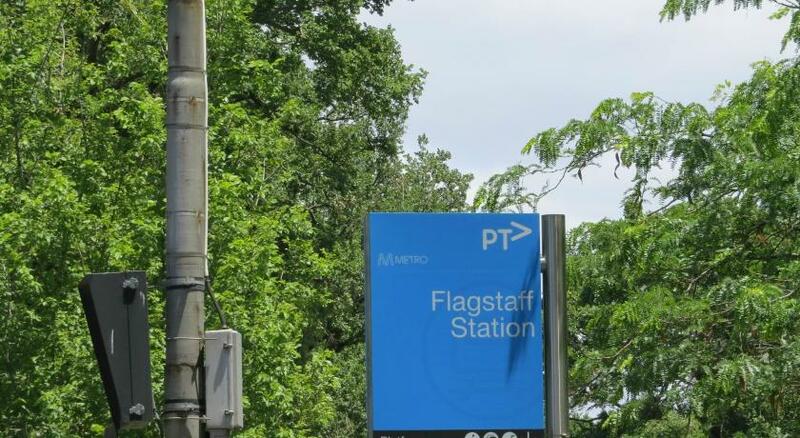 Good location for central Melbourne and easy access to trams and sights. The Ibis is very close to Southern Cross Station but is quiet.